10GbE uplinks, ACLs, EEE, traffic prioritization. 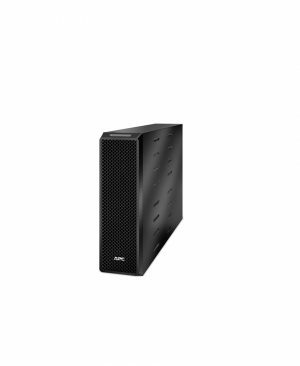 Supports ClearPass Policy Manager and Airwave Network Management. 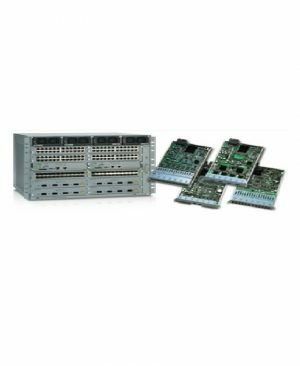 AT-x930-28GPX: 24-port 10/100/1000T PoE+ stackable switch with 4 SFP+ ports and dual hotswap PSU bays, Required Net.Cover for software maintenance. 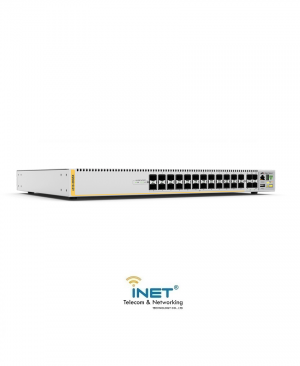 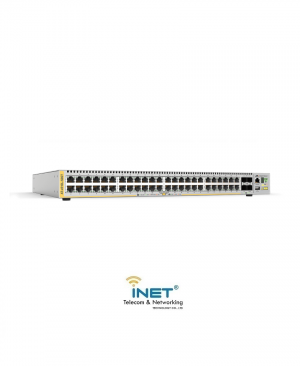 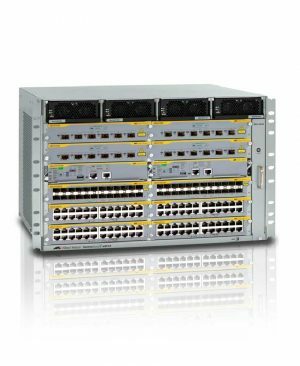 The Allied Telesis x930-28GPX features 24 Gigabit ports with 4 10 Gigabit uplinks, and dual hot-swap power supplies for a fully resilient solution. 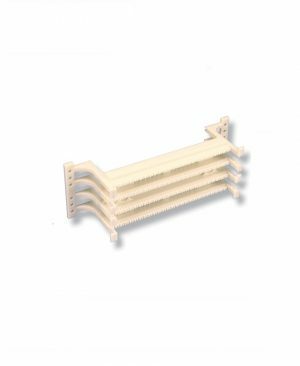 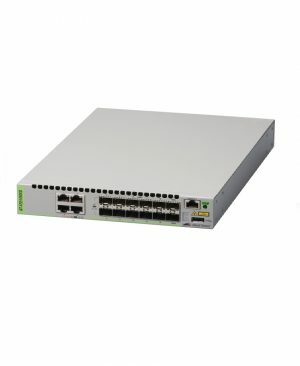 Long-distance stacking of up to 8 units supports distributed environments, and Power over Ethernet provides the full 30 watts of PoE+ on all ports supporting today’s high-power devices. 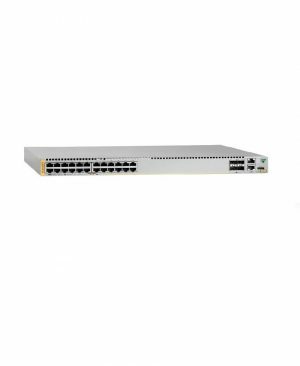 AT-x310-26FP: 24-port 10/100BASE-T PoE+ switch with 2 combo ports (100/1000X SFP or 10/100/1000T) and 2 stacking ports. 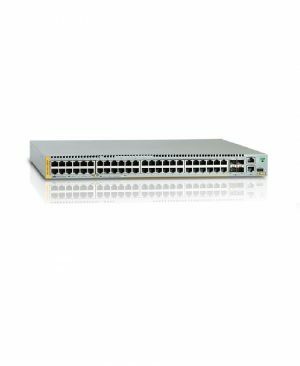 The Allied Telesis AT-x310-26FP features 24 Fast Ethernet ports with 2 Gigabit uplinks and 2 stacking ports. 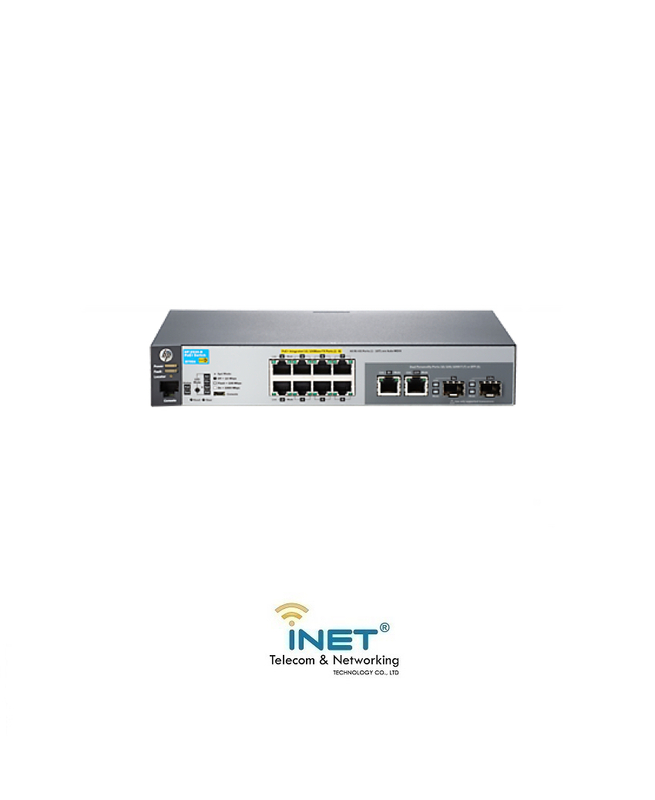 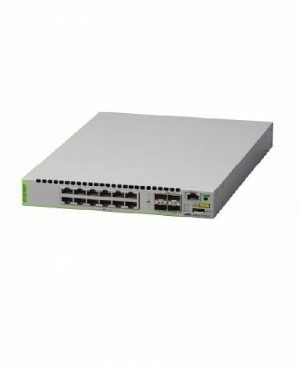 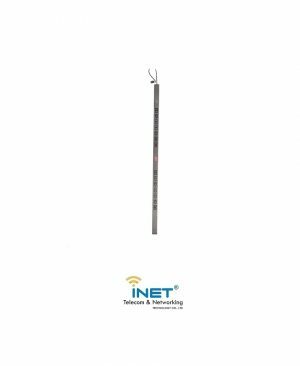 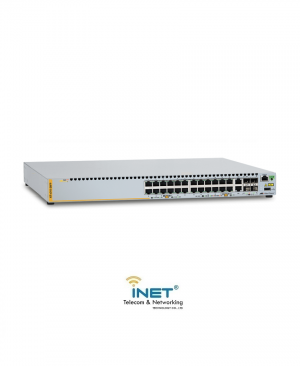 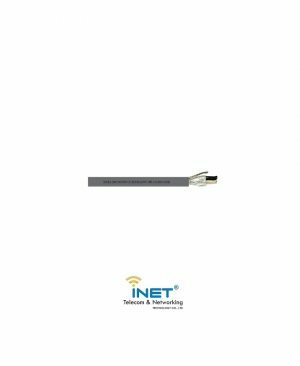 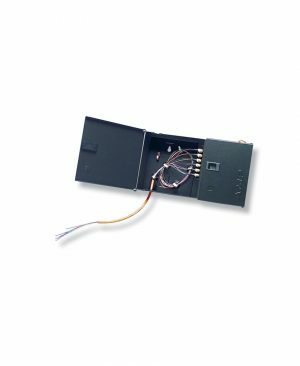 Power over Ethernet Plus (PoE+) provides up to 30 watts to support high power connected devices such as multi-band wireless access points and Pan, Tilt, and Zoom digital security cameras.